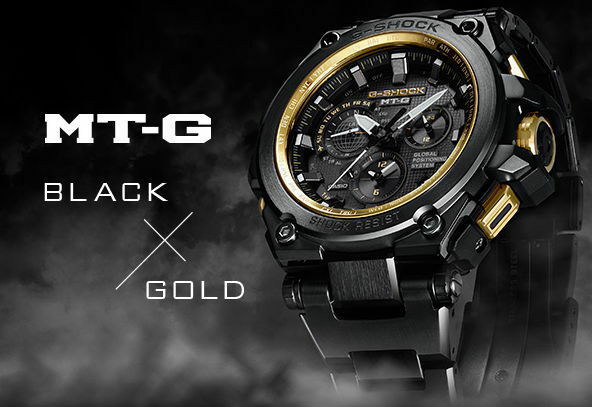 From Mt-integrates GPS hybrid radio solar (*) the innovation to shine, scratch resistance, evolution of high toughness in the same black x gold color with gorgeous New model appeared. CoreGuard structure bezel & caseback, also giving the DLC processing to a band or clasp of the scratch resistance. Keep the beauty of shimmering images with low distortion, especially polished edge surface, embodies the functional beauty of metal toughness with. 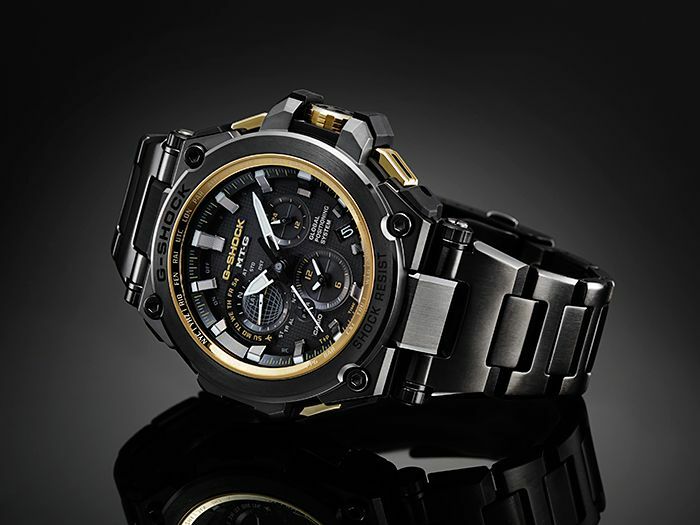 Together with black at the same time, the g-shock brand color on the whole. Ashirai the vivid gold by IP city codling, Crown, buttons, dauntless, with solid black color added to in majestic splendor. 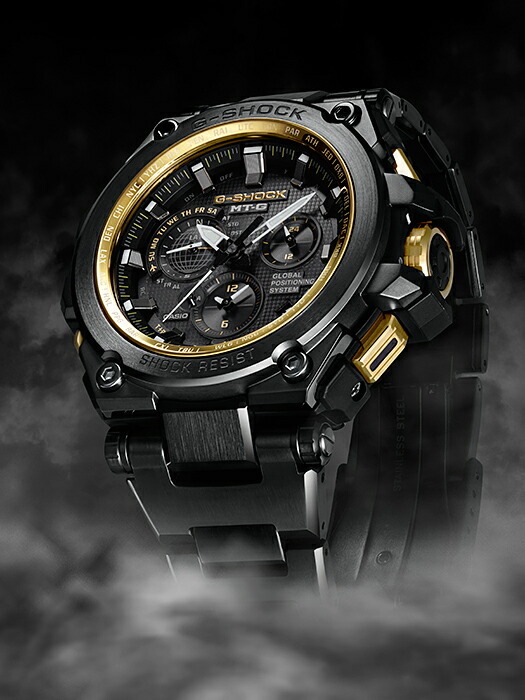 Is the emergence of New MT-G improved toughness and design of functional beauty of advanced technology and innovation, and innovated. * See GPS hybrid radio solar". 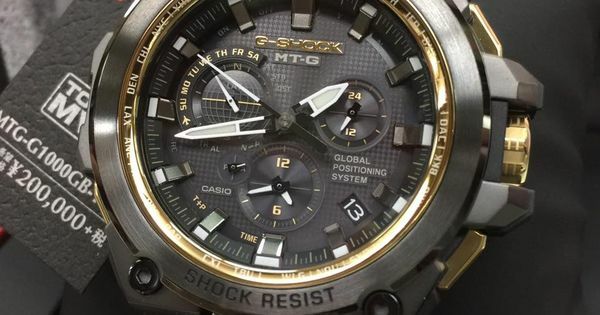 Is a function to correct the time by measurement of position by GPS (Global Positioning System: pan-global positioning (positioning of global aviation) system), and driven by its own solar charging system for Casio or radio.